Billy Brannon. Billy died on December 4, 1983. 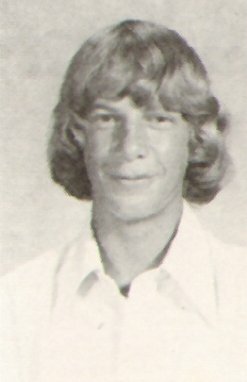 This is his Freshman picture, the last school portrait available.